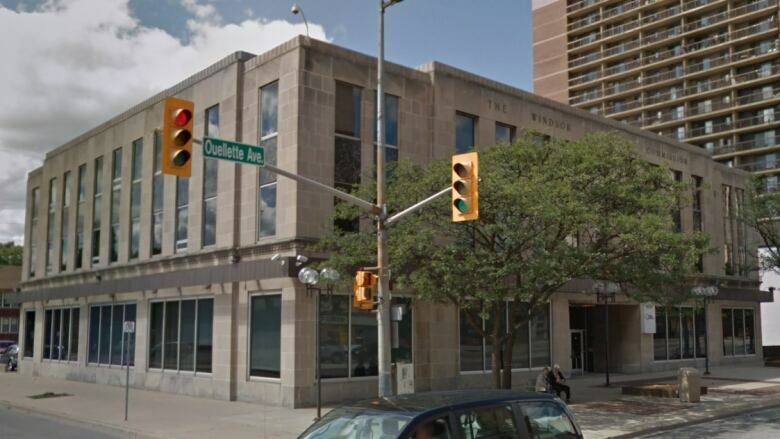 Shutting down Enwin Utilities' location on Ouellette Avenue is one idea the energy provider is considering as it tries to be more efficient. That would force the fewer than 100 employees at the downtown location to move to Enwin's current facility on Rhodes Drive — merging all employees under one roof. "We want do everything in our power to keep costs low and service high," said President & CEO Helga Reidel in a news release. "Over the past few years, we have managed this by combining the efforts of our water and electricity divisions, eliminating redundancy and modernizing our operating systems." The downtown location is more than 40,000 sq. ft. of office space, and large parts are underutilized. "The costs of maintaining unneeded office space cannot be justified over the long term," said Reidel. The company wants to take those efforts a step further in an attempt to offer services "at the lowest rates possible." Although it's unclear if the move would mean a reduction in rates. Enwin estimates that having a single location means reduced overhead, maintenance and repair bills. The utility company also predicts it will close any efficiency gaps that currently arise due to the distance between employees at both sites. Renovations would be needed to the current Rhodes Drive Operation Centre to make this plan a reality, Enwin said. This announcement comes at a time when Windsor's downtown core seems to be in the midst of a revitalization with the city's Community Improvement Plan. It prompted many developers and businesses to plan renovations, or build new structures, with big taxpayer incentives. Enwin said it has every reason to believe they can attract a buyer who wants to develop the building. If the utility company does move out of the downtown, they're exploring plans to ensure a "customer service kiosk" remains available in the core of the city.